Situated in beautiful natural surroundings, the pure Felsquellwasser® (mountain spring water) provides the essence of purity that is captured in the unmistakable taste adventure that Krombacher Pils brings us. The taste of our beer is quite decisively characterised by the water it is brewed with. With Krombacher Pils you enjoy a distinctive, finely bitter taste and a full-flavoured aroma – this is a genuine premium pilsner beer with an alcohol content of 4.8 %. Our modern production processes enhance the traditional recipe whilst complimenting the natural products that have been used for generations to create the unique brew that is Krombacher Pils. 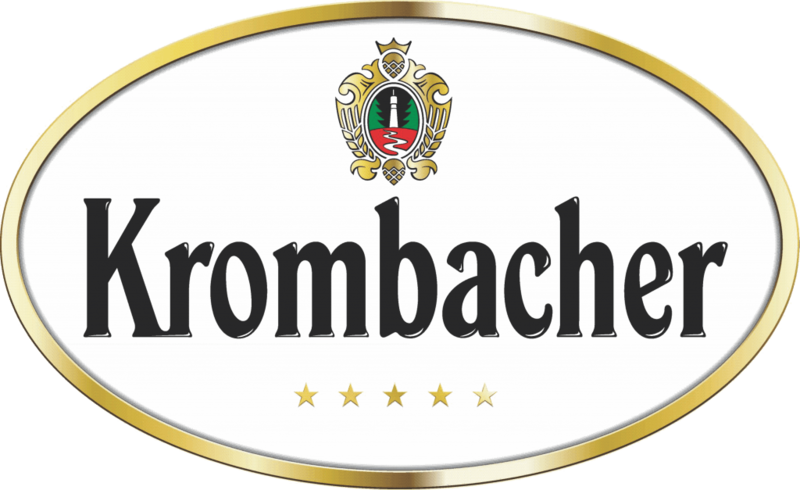 Learn More About Krombacher And Their Beers By Visiting Their Website.